Making the decision to purchase a boat is a fun one. Being on a boat is an exhilarating feeling. Boats can be used for many different types of activities, such as fishing or just plain relaxing. As a boat owner, you are likely proud of the vessel you bought and will use it to its full potential. The more you use your boat, the more likely it is to need maintenance. In order to keep your boat performing and looking its best, here are five tips that will keep your boat performing the best it can. If you have a fiberglass boat then it will have a tough and glossy exterior gelcoat that is covering the fiberglass. The gelcoat is there to protect the fiberglass from the salt and the sun. Keeping the gelcoat looking brand new will be the easiest if you are maintaining it regularly. If you do not then the gelcoat will turn into a dull, chalky mess and will require a lot of elbow grease to clean. When the dullness is bright again, you will want to clean and wax the gelcoat at least twice during the season. A majority of the seating on boats are made of vinyl, which is a very tough and durable material. The best way to clean the vinyl if there has been a spill or just after a long day out at sea is to use a sponge and some mildly soapy water. When cleaning vinyl, you should never use heavy cleaning products that contain ammonia or bleach because chemicals such as these will cause the vinyl to break down over time. You should clean the vinyl about once a month to keep it shining like brand new. When you own a boat, checking the propeller at the beginning of the season is highly recommended. You should also check the propeller throughout the season as well because any dings or nicks can prove to be very damaging to other parts of the boat. With a damaged propeller the boat will not be able to perform at the standard you are used to, due to it causing excessive fuel burning and damage to beatings. 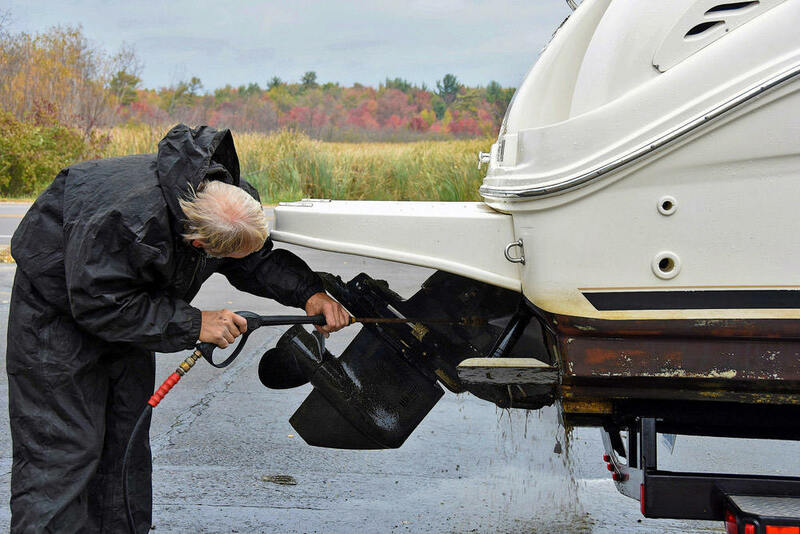 When your boat has been sitting idle during the winter, it is a good idea to replace the oil. Even if you did change the oil last season, it may not be in usable condition. It is a strong possibility that the sitting oil will have taken on moisture over the winter, which can damage the engine. When bringing out your boat for the summer you want to make sure that it is running on clean and fresh oil and also a new filter. When you take the time to learn the ins and outs of your boat, you will know when something is wrong by just looking or listening to it. 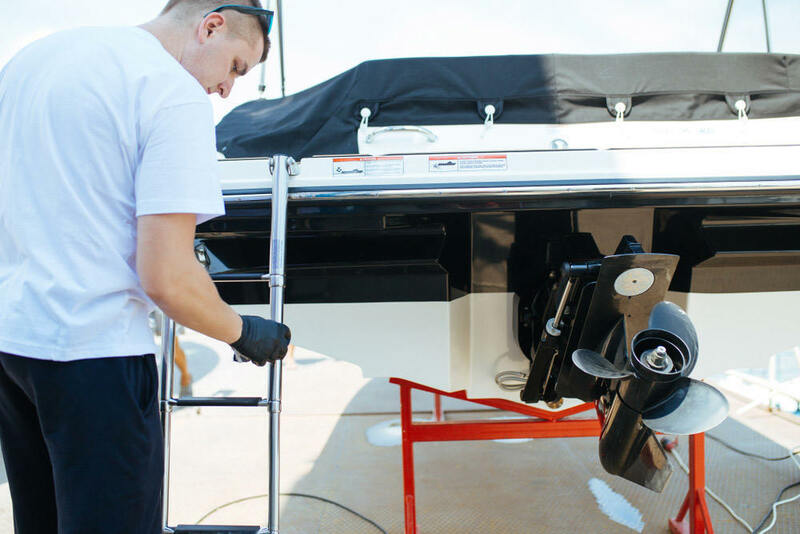 In order to keep your boat in tip top condition throughout the summer months, you would benefit from doing these five things. Keeping up with the maintenance of your boat will show that you are proud and excited to have this fun vessel in your life. It is a great way to spend time with family and friends, which can only be done if you are maintaining your boat.